Sandwiches | Cooper Booth Wholesale Co. These sandwich options are the perfect grab-and-go sandwich for your coldcase program. Premade or make your own! 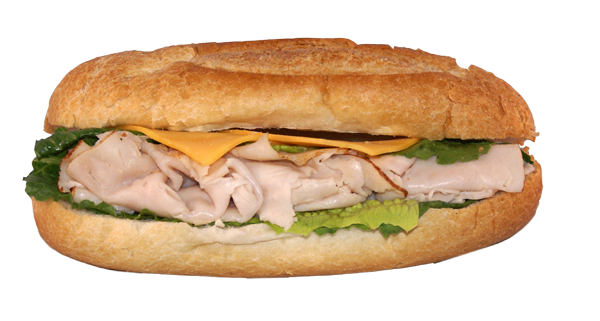 We offer a variety of premade frozen sandwiches for your warmer program, or ingredients to support your own sandwich program. 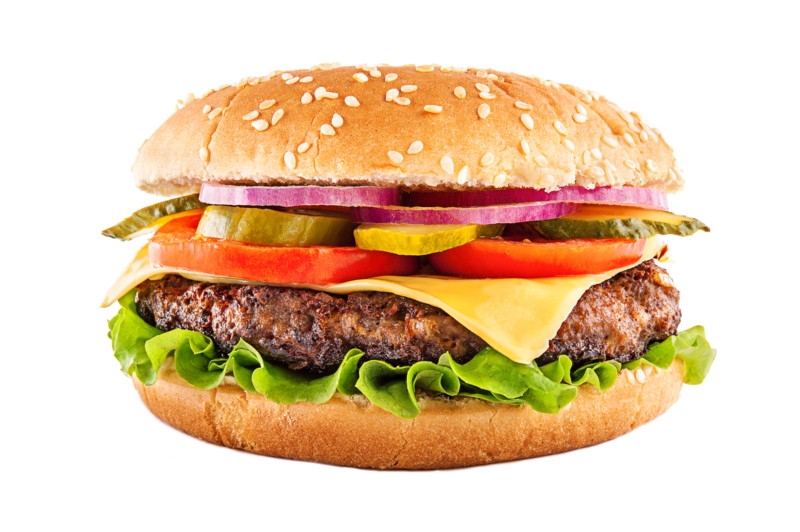 Did you know that approximately 50% of Americans eat a sandwich daily? There's a lot of opportunity to capture sales from hungry people on the go. Presentation is key with these sandwiches--buying a fresh-made product will not only provide your customers with a quality product, but it will look home-made and delicious, giving you the opportunity to capture more sales.